Do you remember those long days in elementary school when your pencil turned to the edge of your page and you started to doodle in the margin? I certainly do! Where was the place that you started in that margin? Was it a top corner? 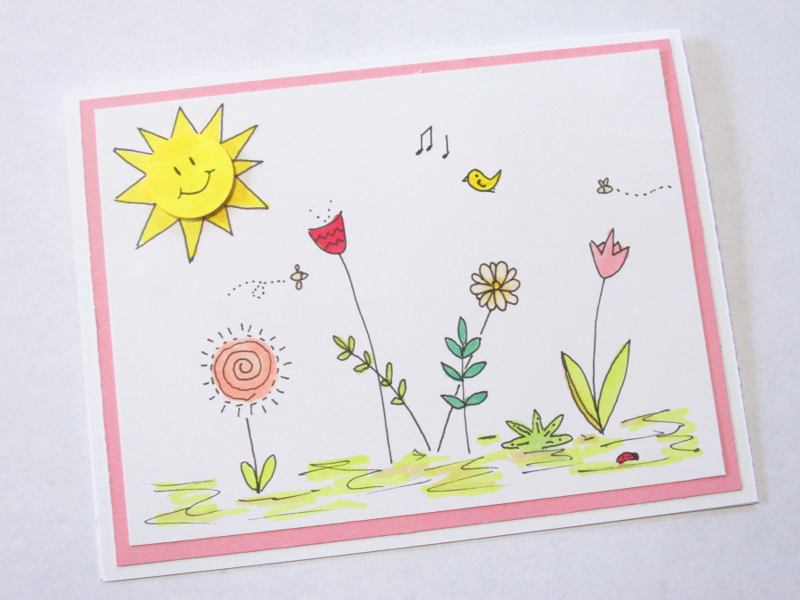 Did you doodle flowers around the holes in your loose leaf paper? Maybe doodling takes you back to the first time you learned about perspective in art class. Did you learn how to draw those little 3D boxes? Then you worked hard to impress your friends with your newly found art skills. Whether you think you are artistic or not, there probably isn’t a single person who hasn’t done some type of doodling. Am I right? Now before you thinking, Whoah! She totally changed the subject here. Let’s be clear. I’m still talking about doodling. I’ll tell you how I got on this subject. My favorite part of the library, is the new book section. I bet your library has one too. It’s totally the first place I go when I walk into the library. 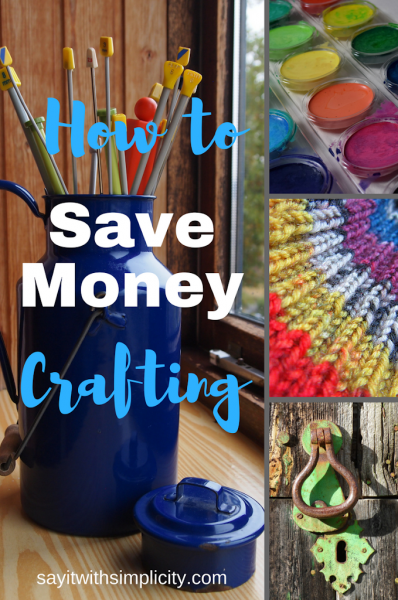 As someone who loves to explore different art and crafts, this book caught my eye. Yep, this is an affiliate link, but it’s a great book. Definitely look for it at your library before you buy a copy. As a former homeschool mom, and later teaching assistant, I totally love working with kids. Even though my own are grown, I still do community work through 4-H and usually teach a couple classes at our local 4-H Family Learning Day. You probably guessed it! That’s right. Doodle Drawing. One article that I read said that doodle drawing relieves stress, giving the brain a break to be able to absorb more information. So while that teacher, who may have thought you were just being unproductive and making a messy paper…wrong! Well, enough on that. Another article stated some of the following reasons people doodle. Assists us during our thinking and planning stages of a project. So if someone is doodling and you think they’re not listening, think again! I was reading this article on the Bluprint website. It’s really about what your doodle style says about you. My tendency is toward the Earth Artist, or Word Wizard. What’s your style? I’d love it if you would share it in the comments. I also started watching Doodle Wars on Bluprint. It’s great! It’s something the whole family can watch and I loved the first episode where the participants had to draw their own avatar and explain it. Got me wondering what my avatar would look like. Maybe a crazed crafter with a pile of paper scraps in front of her. Yep! Now I love to create, and like many of you, I don’t consider myself to be that much of an artist. But I do love to learn and I enjoy sharing what I learn with others. I’m also very practical. If I’m going to go to all that work to draw something, I want to make the most of it. So here are a few doodle note cards that I made. For this one I punched a hole with a one inch punch in the corner of the card. Then I drew the sunny little rays. I colored my little punch out, drew a smiley face and then popped it up on some foam tape right in the spot I punched it from. Here’s the thing though. I’m going to show you a few more cards. 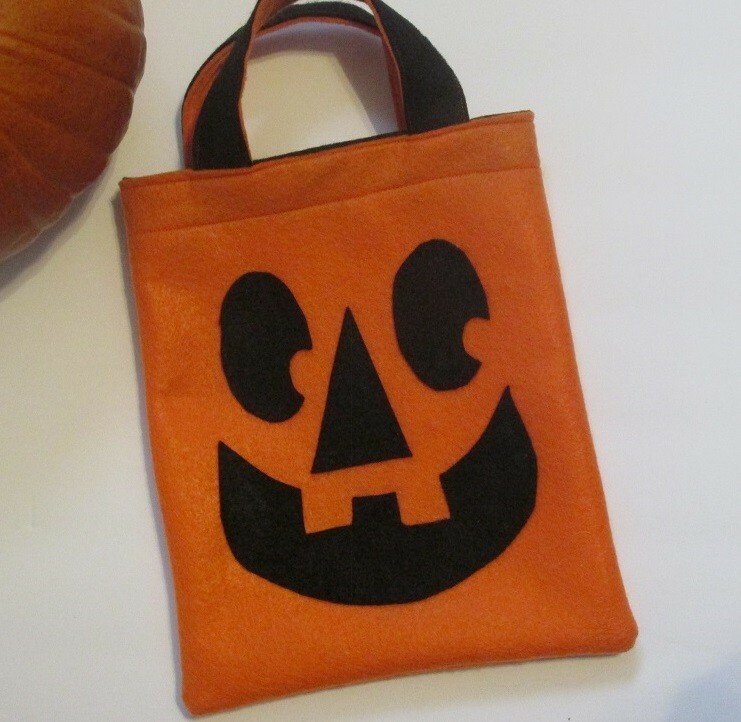 They aren’t perfect, but they are bright, lively, fun and totally my own creation. What’s not to love! Plus you don’t have to be an artist to make them. So now I took a little bit of that paper scrap I was talking about. I had just a little snippet of white card stock. I drew the tulip and matted it with another snippet of kraft cardstock. 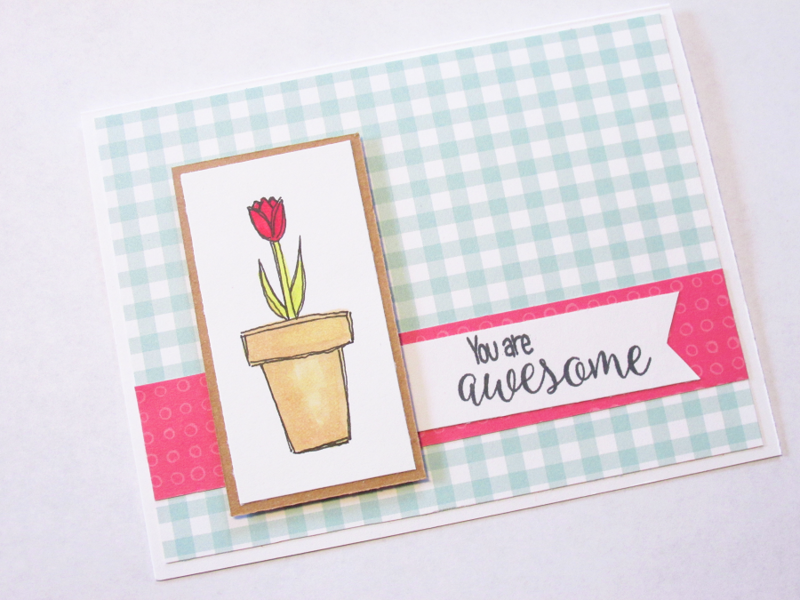 Then I just used a super simple card sketch and some patterned paper to make a simple card. Now I have a card that could be used for a birthday, Mother’s Day, or even a thank you note. Doodle drawing helps me to stretch my supply of stamps. I have quite a few stamps. What I don’t have is lots of room for stamps. So I can save some room and some bucks by turning some of these simple drawings into cute handmade cards. You could also use your doodles for your Bullet Journal, scrapbooks or gift tags! Just one more card. I promise! Now this next card was fun and I used the Craft-a-Doodle Deux book for inspiration. All of these flowers were just super simple. I couldn’t help but add some bees. Almost anyone could create these little doodle drawings. 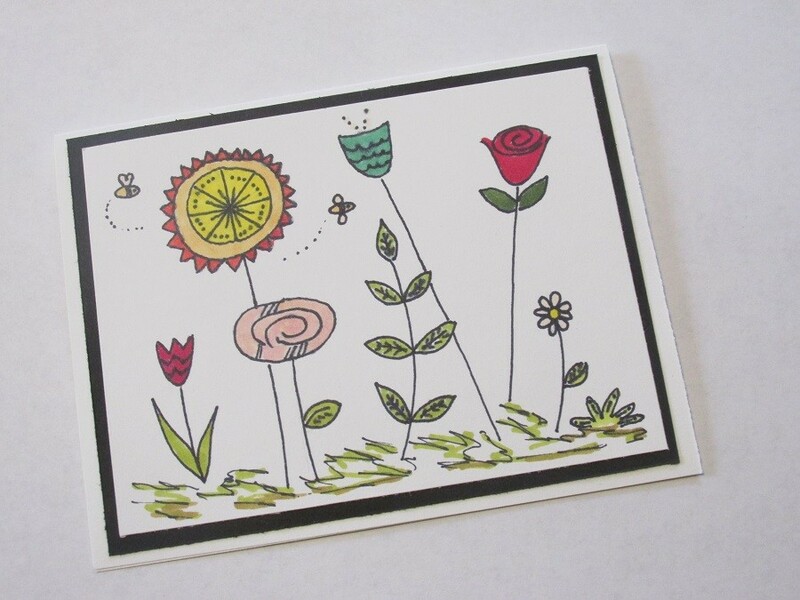 Now you just add a little color with some markers and you have a fun note card. You might just impress a few people with your art skills. While you can doodle with any kind of pen or pencil, I have special pens that I like to use for card crafting with my doodles. The Sakura Micron Pens are probably my favorite. They are long lasting, the archival ink doesn’t smudge and they come in a variety of thickness for your doodle projects. I probably use the 01 size pen the most. Another pen that works pretty well is the Fine Sharpie Pen. These are archival quality, don’t bleed through and dry very quickly. Another pen that works well is the Bic Mark It ultra fine permanent marker in Tuxedo black. I have not found these locally and have purchased them online. Any unlined paper will suffice for your doodle practice. You could certainly step it up to a sketch pad if you like. For most of my card projects I use the letter size 110# cardstock by Georgia Pacific. Share your projects on Facebook! 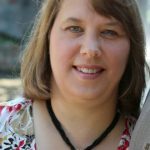 I’d love to have you join the Facebook group. Join the crafting group and showcase any doodle projects or other projects that you would like to share. 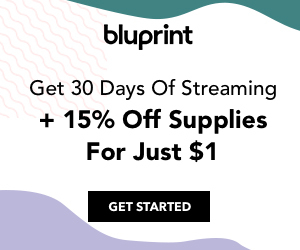 Bluprint, formerly Craftsy, has added lots of new content to their streaming channel. As I mention earlier, I love Doodle Wars. 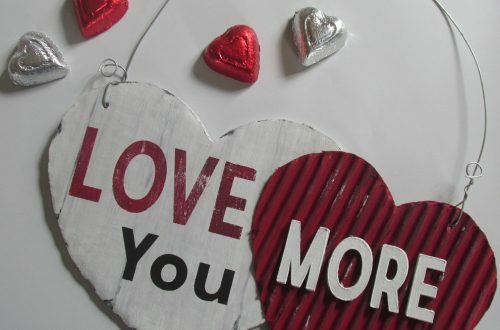 If you are new to card making or cutting machine crafts there are some awesome tutorials. Get quilting and sewing inspiration. Maybe you need help with meal planning. There are also fitness shows, stuff for the guys, and even some fun family entertainment. Right now there is a special on Bluprint. Get 50% off your first three months. Super deal for you and your family. Try Bluprint! Thanks for stopping by today and have an awesome and creative day!